Everyone's rating [Performance] SwingandControl are excellent. 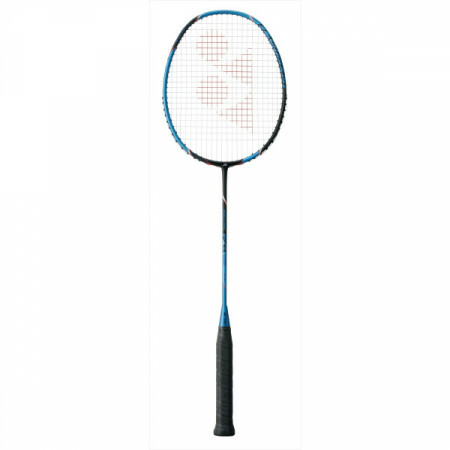 Lightweight size racket with increased response and power. Boltolic, which is capable of hitting a powerful smash, is attractive, but power was a prerequisite and he was lost in purchase. However, FB was put on the market without hesitation as it was released. The reason is weight. It is a racket that I do not desire for my power shortage. Because it weighs 78 grams, it is lightweight and you can hit a powerful smash without power. The trouble to the power of smash was solved by this. I have not had a long history of competition yet, but even if I rake strongly this racket, I do not brain down whether the strength is high. If it is over a year, I think that the racket will become familiar and will demonstrate its power. I am glad I bought a high one. I feel that it is a very good racket that can accurately control the landing point when smashing. It is suitable for practical use from beginner to intermediate level. It is rugged and feels superior to the point that it has high durability. It is light and very easy to handle. I was able to use it without lagging behind early rally of doubles. But it is easier to break than other rackets, which is a disappointing point. If the strength is strong it is a dishless article. I started playing badminton for several months. At first I was using a childish racquet, but since it was a product more than 10 years ago I felt a bit heavy, so I was looking for lightweight items. 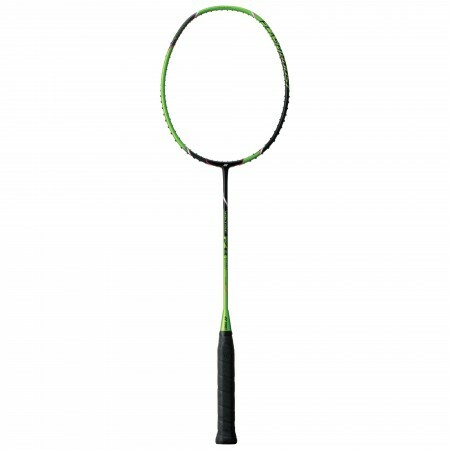 This racket has a light feeling and is very easy to pretend. I feel that Smash is more determined than usual! I bought the color of Blue & Black, but I also liked the design very coolly. Yonex 's Boltric, I also tried Boltric FB which is also a classic. Since it can hit a shot with power according to the concept, it is very useful in case of emergency. I bought it with expectation for its power and certainty, but it was exactly right. Satoshi Kumome	（Experience：６〜１０ years）	Good as stood! I bought this racket with reference to the internet. I like the place saying that the performance is good for the price, good control and operability is good. 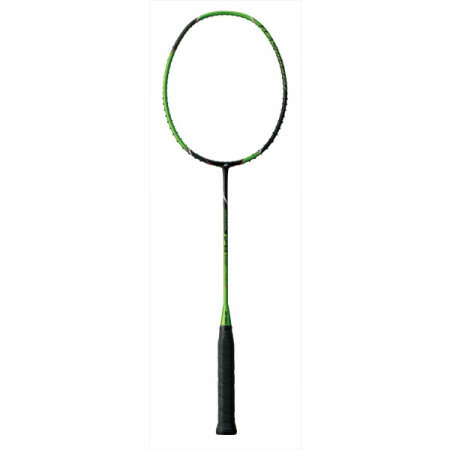 I think that it is a racket that we can also recommend to those who are new to the badminton in club activities etc. !